The road to recovery from drug abuse is never easy. 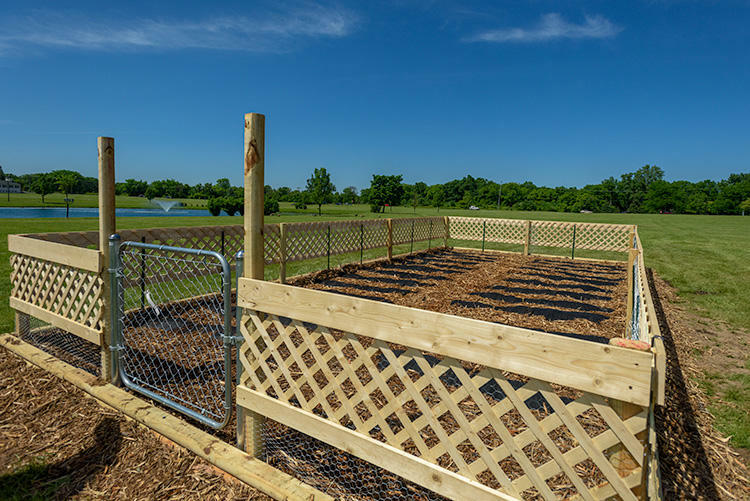 Recently, Ypsilanti Township introduced a new program designed to make the road a little easier and a lot prettier. In this week's "On the Ground-Ypsi," WEMU's Patrick Campion and Concentrate Media's Brianna Kelly talk to Chelsea Brodfuehrer and Kristen Shea, who are involved in the new sobriety program appropriately named "A Fresh Start." 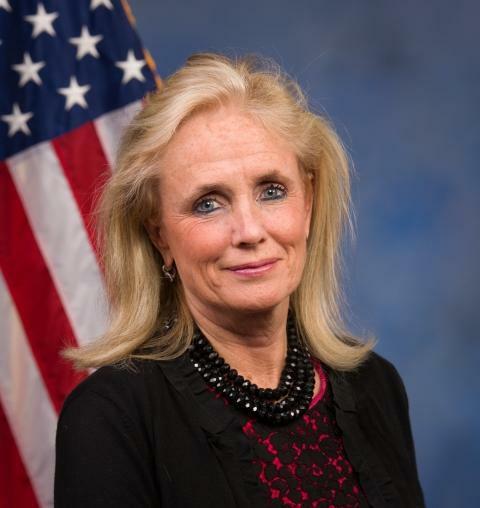 On the heels of Monday night's community forum on opioid epidemic and related mental health and public safety issues at Saline High School, Congresswoman Debbie Dingell joined WEMU's David Fair to add to the conversation. The 12th district Democrat from Dearborn shared her family's addiction issues and discussed the need for a change in the social and legislative approach to garner more positive outcomes.